Once the Helpdesk receives the query, you will receive an email confirming the ticket number. If you raise your issue over the telephone you will be given your ticket number and asked for a contact email address for the confirmation. Our Technical Support staff are available 24 hours a day, 7 days a week, 365 days a year. Orbital Net aim to respond to all technical support queries within 1 hour, although in many cases our response time is much less. We aim to resolve 90% of problems within 24 hours, unless the issue is deemed out of our control in which we will activate suppliers SLA’s and will update tickets accordingly. 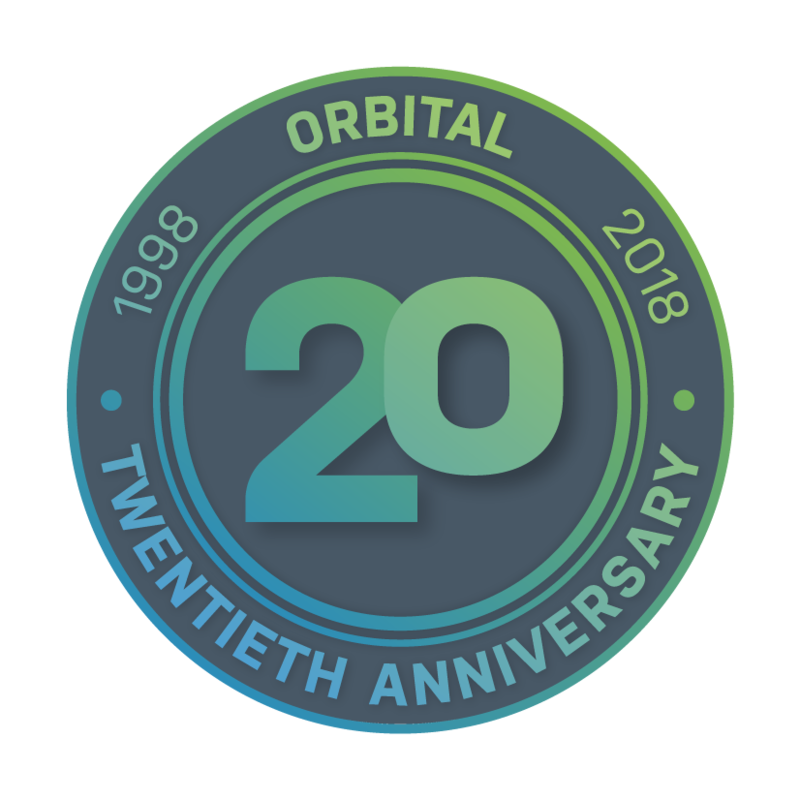 At Orbital Net we recognise that challenging situations will inevitably occur that require extra attention so a comprehensive and fully documented case escalation process is in place. It is imperative that all critical outage issues are initially reported via a phone call to one of our Orbital Net Technical Support Professionals, thus ensuring all vital information is gathered regarding the halted service. Specific rules and criteria have been defined against which a case status and/or progress can be monitored. Every situation is different but particular circumstances can determine, or common indicators reveal, when additional management attention is required and the escalation process is instigated. A fundamentally important feature of the escalation process is that an Orbital Net Director is appointed to centrally coordinate the particular case effort, and see it through to the appropriate conclusion. Upon receipt of the problem report from the designated support contact, Orbital Net Technical Support team will acknowledge receipt of the ticket. The Technical Support representative will verify the issue and perform troubleshooting, including research and replication of the problem, if possible. If the issue persists, Orbital Net Technical Support will obtain a possible fix or workaround. In every case, Orbital Net Technical Support will use best commercially reasonable efforts to resolve the issue by providing the necessary troubleshooting, workarounds or fixes. A case will be deemed open for the duration of time upon receipt of the case-related information by Orbital Net until a solution or recommendation has been provided, excluding any time during which the case is awaiting customer response. Orbital Net Technical Support will close the case when the problem is deemed rectified by both Orbital Net Technical Support and the client. If at any time you believe that a case is not being handled in accordance with the service levels within your SLA or you wish to comment on the way a particular case is being addressed by an Orbital Net Technical Support representative, please feel free to ask for your ticket to be escalated to Management or contact your Account Manager. At Orbital Net, we are constantly striving to improve our service and create closer customer relationships. Orbital Net Technical Support team is committed to provide consistently professional high-quality service. This means that at all times: - We expect our Technical Support Representatives to conduct themselves professionally. - You will be treated with respect and given every consideration possible. - You have a right to request manager escalation for unresolved or “network down” issues.